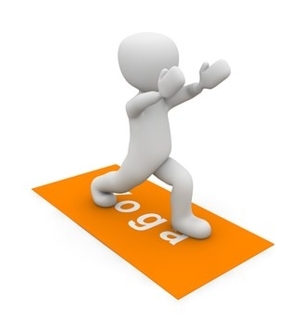 Mon, March 25, 2019 4:00 P.M.
Join yoga teacher Danielle Pramick for a free children’s yoga class at the library. This class will give kids a safe environment to play, explore and experience the wonderful benefits of yoga including grounding, self-expression, balance and flexibility. Class is centered around a series of yoga poses that are rich in detail and technique. The sequence invites students to embody the values and/or theme of the class through breathing and movement. Subsequent activities, such as games, storytelling or art, may be included to expand content from embodiment to life off the mat.